Sweet success for the recently released family game. 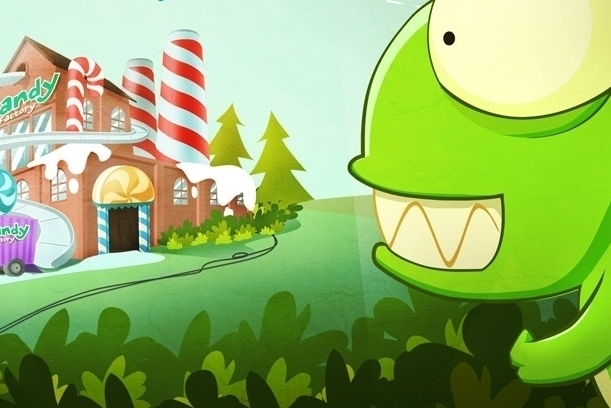 CandyMeleon, BulkyPix's new candy-snatching game, has now been downloaded more than a million times, with 95% of players awarding the game a 4.5 out of 5 star rating on the App Store. Coincidentally enough, that was also the score Modojo's Chris Buffa awarded the game in our review earlier this month. If you're struggling to get a nice new high score in CandyMeleon, have a look through our handy hint guide.